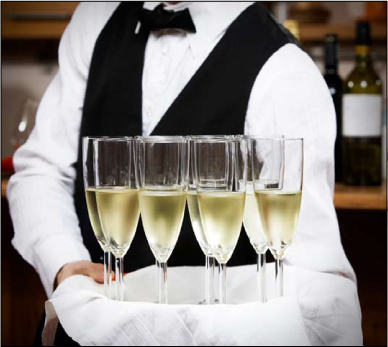 Committed to providing our clients with impeccable service, our highly skilled professional catering team of event managers, chefs, maitre D's, captains, servers, and bartenders coordinate and direct all aspects of event planning and production including event set up, complete service, event breakdown and clean-up. Together, our goal is to exceed your expectations. Our professional service staff has been part of our dedicated team for years and is well seasoned in the organization and execution of our events. Our team is trained to anticipate your every need. We are dedicated to carefully handling every detail with the utmost care so you may truly enjoy your special event.